Description : Boasting a castle that has been in the same family for six centuries, Rully (pronounced Ruilly) is the first village you hit when leaving the Côte d'Or. 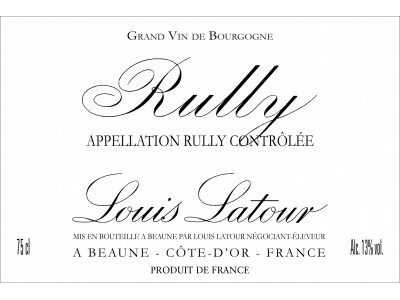 Rully produces red and white wines of Village and Premiers Crus appellations. 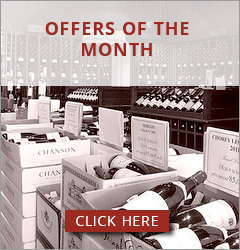 Since the early 19th century it has also been one of the most important producers of Crémant de Bourgogne.